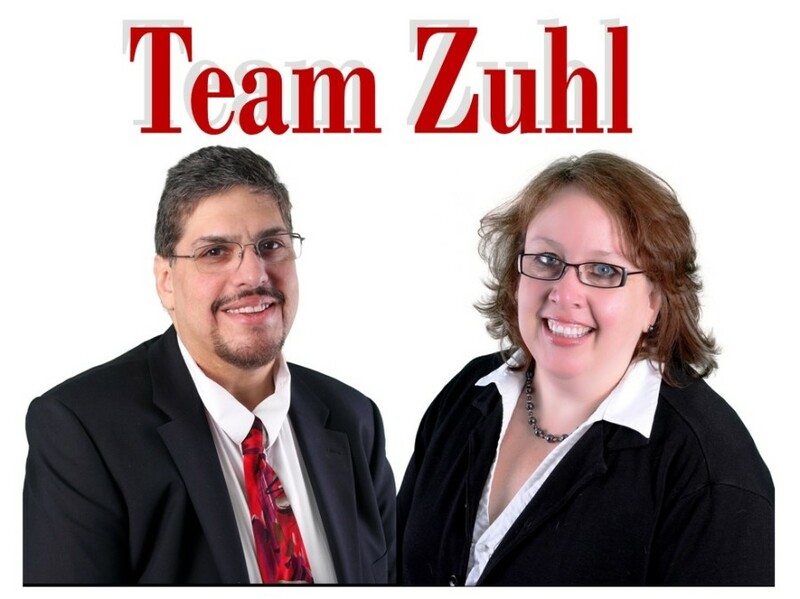 Team Zuhl & Hallmark Realtors will be holding an Open House on Sunday, January 7th from 1-4pm at 213 S. Union Avenue in Cranford. 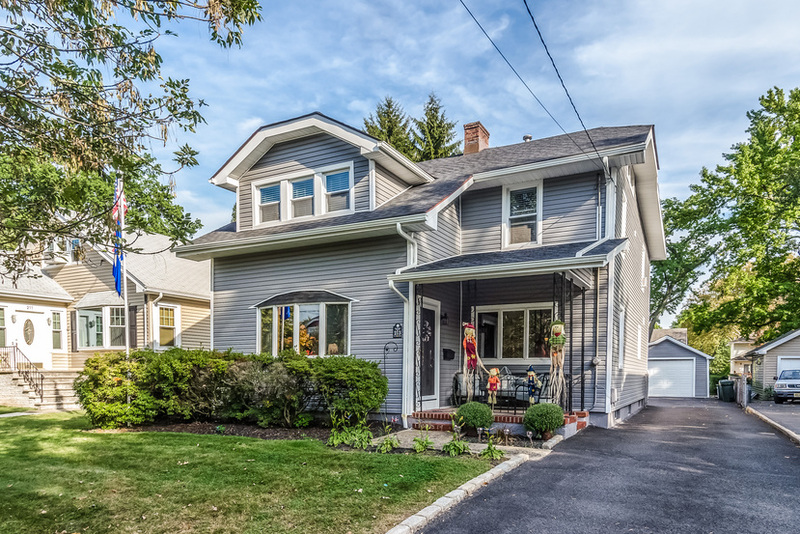 You must come out to see this absolutely beautiful 4 bedroom, 2 full bath Dutch Colonial home situated just a few blocks from the Cranford Train Station. It is ready for you to move right in! The home boasts a large living room with a gas fireplace, formal dining room, eat-in kitchen, a first-floor den/office, a large deck, fenced rear yard and much, much more! 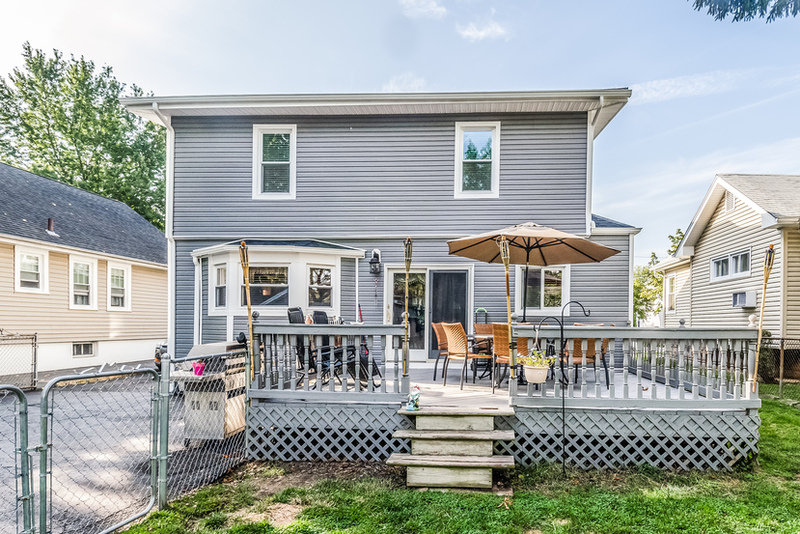 So many updates including custom Granite countertops and backsplash, under cabinet lighting, new siding, new roof, newer windows, jetted tub, large detached garage, and many more great features. Near downtown restaurants and shopping. 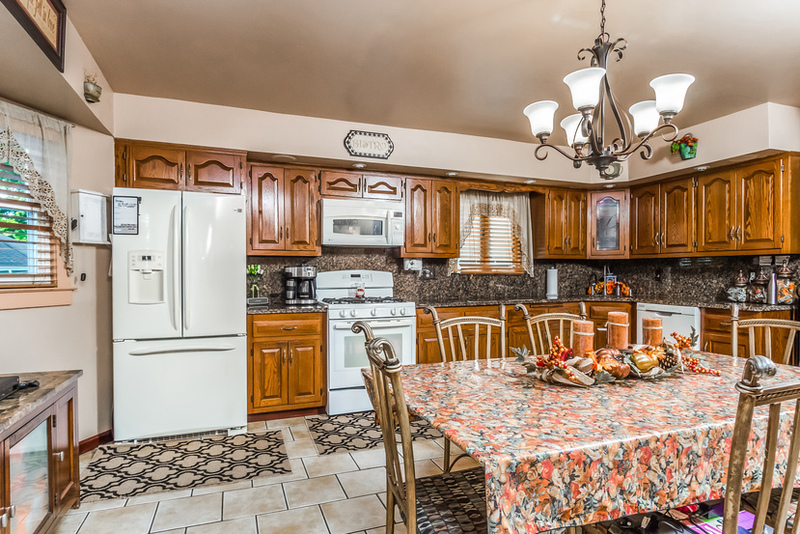 Easy access to mass transit, the Garden State Parkway, and other major highways. Priced to sell at only $559,000!!! 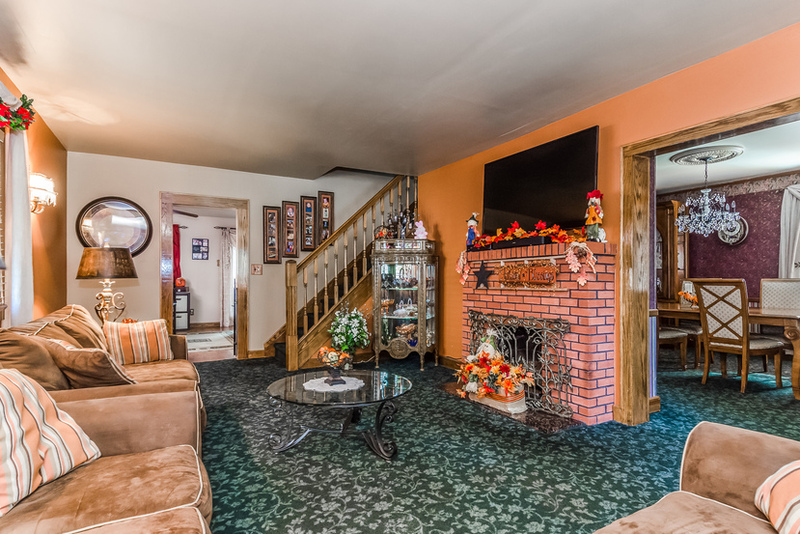 You can access the virtual tour by clicking here! 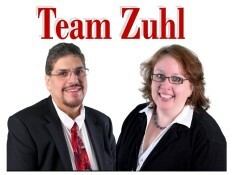 If you would like a private showing or more information contact Team Zuhl! Next Dear TZ: How will the new Tax Bill affect Home Ownership?